Pioneers in the industry, we offer epe foam roll, packaging foam roll, laminated epe foam roll and foam roll from India. Length 35 mtr. to 400 mtr. Width 1.4 mtr. to 1.5 mtr. We are offering EPE Foam Roll to our customers. 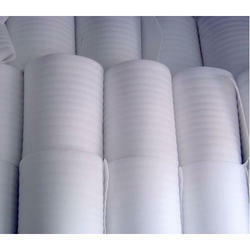 We are offering Packaging Foam Roll to our clients. 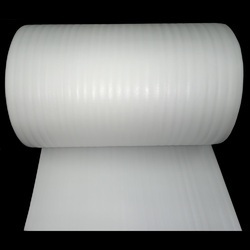 We manufacture a wide range of Laminated EPE Foam Roll. We are offering Foam Roll.